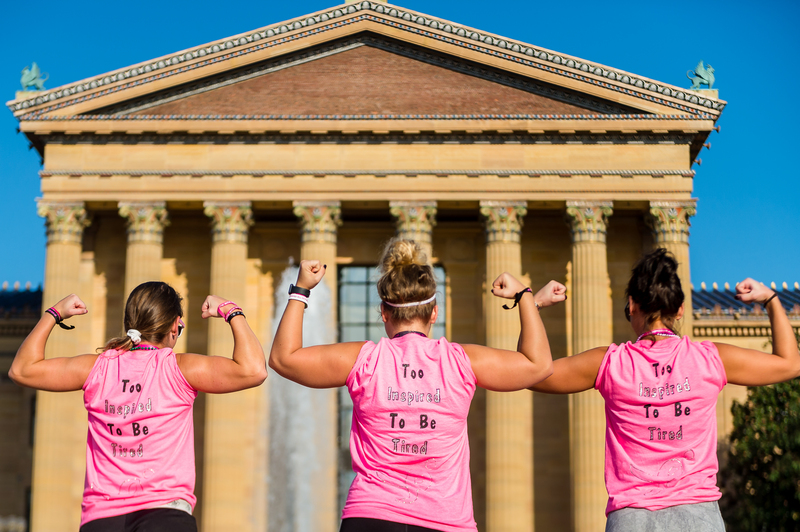 And one commitment to a world free of breast cancer. 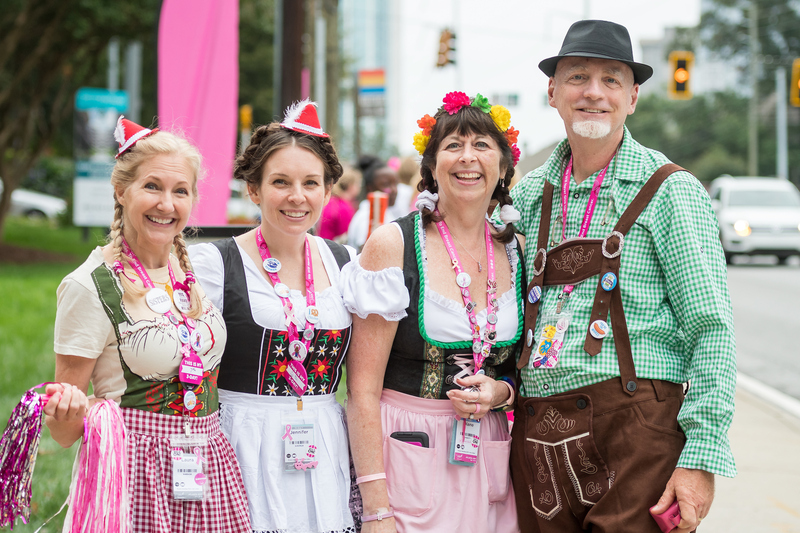 From all of us at the Susan G. Komen 3-Day®, we send our humble and profound gratitude to every walker, crew member, volunteer, donor and supporter. Your presence in our special little pink corner of the world is better than all the presents under the tree. Thank you, and happy holidays! 2018 is ending, and this means Giving Season is upon us! It’s that time of the year between Thanksgiving and New Year’s Day, which is the perfect time to get a jump start on your 2019 fundraising. People are in the holiday spirit and will likely want to support causes that mean something to them and their loved ones. First things first, we need to talk about snail mail. Everyone loves getting traditional mail, and with an influx of holiday cards and packages coming their way, they’ll be checking their mailbox more now than ever. That is perfect timing because December is “Write a Friend Month” and December 7th is “National Letter Writing Day.” Hand-written fundraising letters are more personal than emails and are also harder to miss. 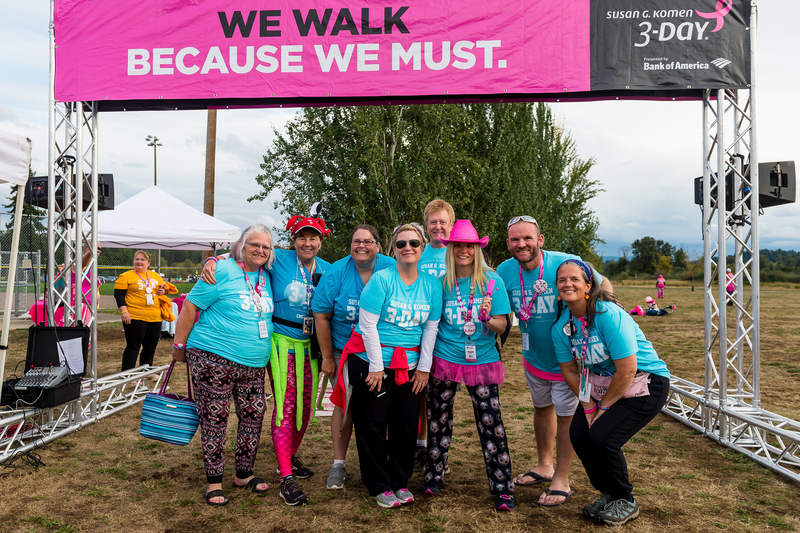 Send letters to your past donors, family and friends to let them know you’re participating in the 3-Day in 2019 and that you’d love their support! This is an especially important time to reach out to past donors. Keeping up that regular contact with loyal donors demonstrates your need for their continued support. It also gives you the chance to show them how their past donation made a difference. 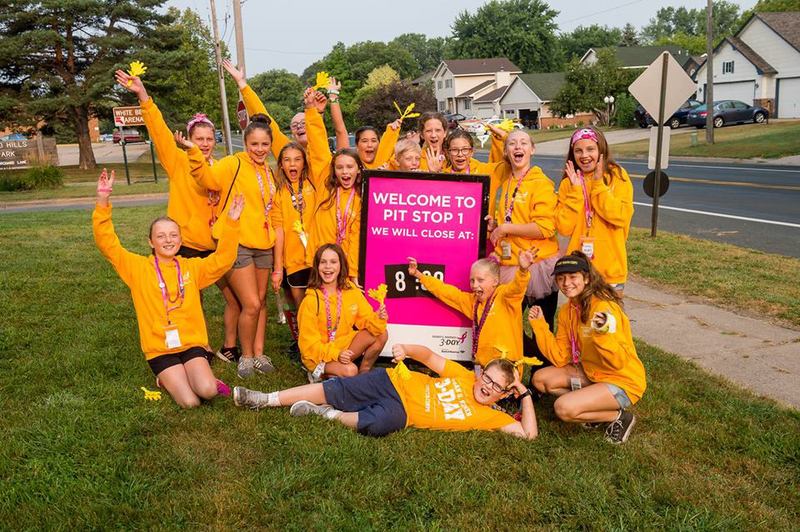 Check out our Facebook albums to see how much the 3-Day in your city raised, and let your donors know how that money was used! 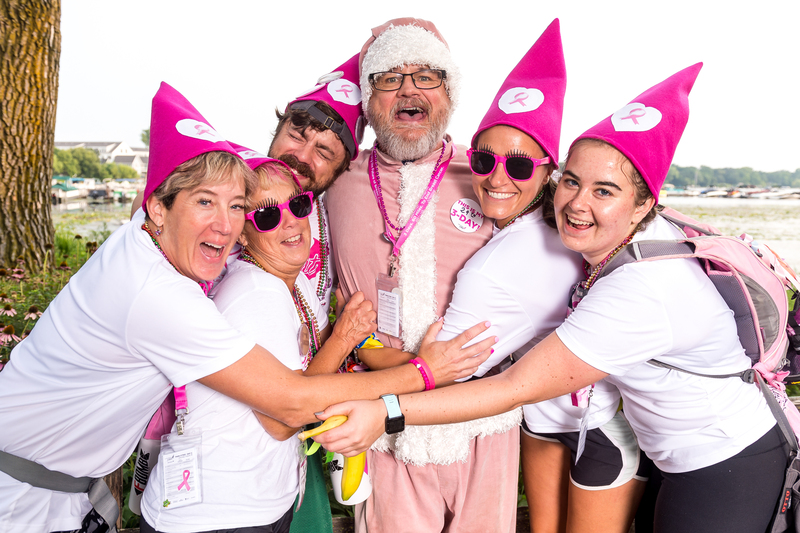 The 3-Day also has lots of infographics that explain how their donations, past and present, are aiding in the fight against breast cancer. These facts and figures can be printed out and included in your fundraising letter, or you can link right to them if you prefer to send out fundraising emails. 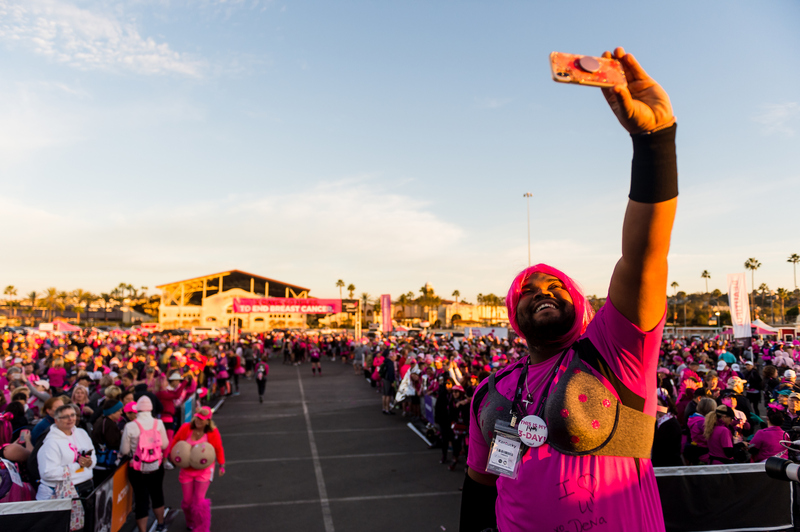 Emails also give you an easy way to attach photos of you from the 3-Day or even videos from the event! Those visuals will help keep your donors engaged. Speaking of engagement, you’ve got to engage with people on multiple fronts! The holidays can be a busy time for everyone, so don’t be surprised if donors miss one of your emails or forget to donate. So, cover all your bases just in case. Aside from emails and letters, you can also list your fundraising link in your email signature, post it on your social media or even post a reminder sign at your desk or cubicle. That way, no one can forget the 3-Day! If you really want to get in the holiday spirit, host a “12 Days of the 3-Day” with daily posts on social media letting people know different facts about the 3-Day for 12 straight days. 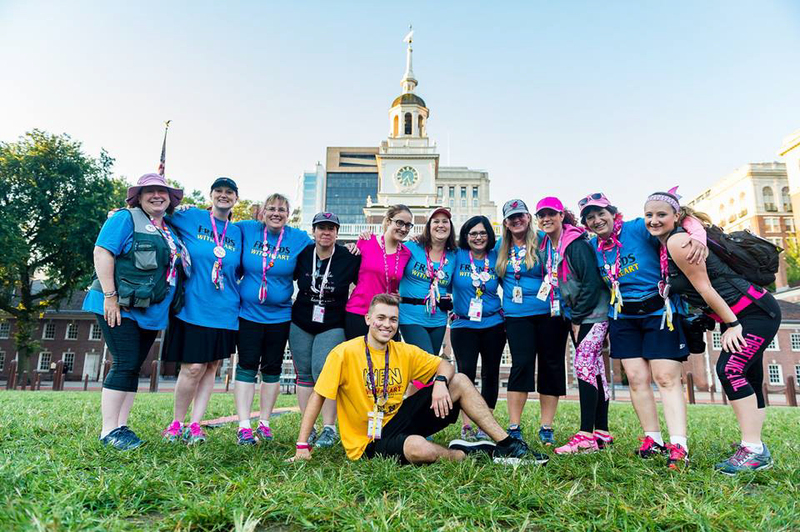 Use each post as an opportunity to spread the word about the 3-Day, and link to your fundraising page! 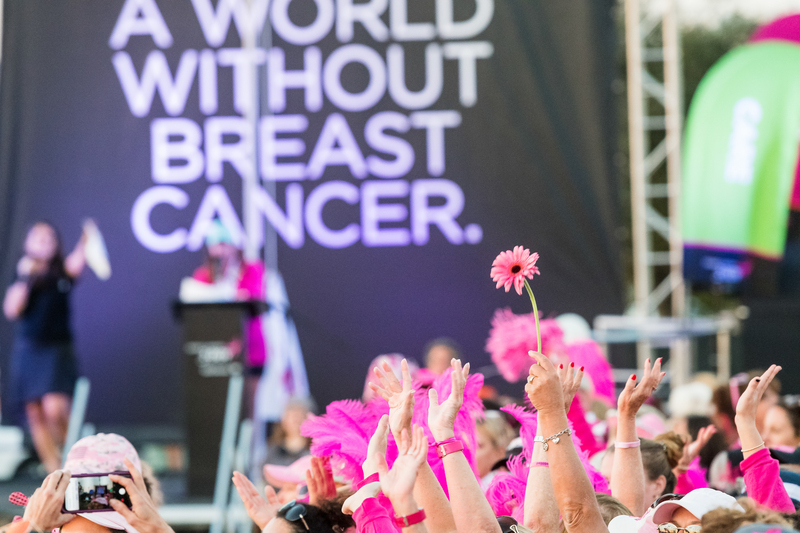 After it’s all over, celebrate a Giving Season that has helped us take steps towards Susan G. Komen’s Bold Goal. Host an appreciation party in January for everyone who donates before the end of 2018! You can use this as an added incentive to get donations through the end of the year, and as a way to thank your donors! Give back to those who have given generously to you. The holiday season is in full swing and the year is almost over to boot! Let’s use these last few days of the year to get into a festive fundraising spirit. Giving, both to charity as well as to family and friends, is on everyone’s mind. So, it’s the perfect time to encourage your potential donors to help a good cause, and support family and friends like you! How can you give your fundraising efforts the holiday treatment this year? We have some easy ideas! A simple trick is just to check out the 3-Day website! We have special holiday card inserts that can help you to ask for donations in lieu of gifts this year. They’re easy to download, for both walkers and crew, making it a snap to mail them out, or leave them by the fireside for Santa to see. You can also include these inserts in your holiday cards! It you’re going to be mailing out a family photo, season’s greeting or year-end wrap-up to far off family, add the insert in to your card! Or, make your cards personalized with details of what you raised this year, and your goals for the coming year. Letting this year’s donors know how much their contribution meant will help motivate them to donate again. If you want to spread the 3-Day spirit through song, go caroling for a cause! 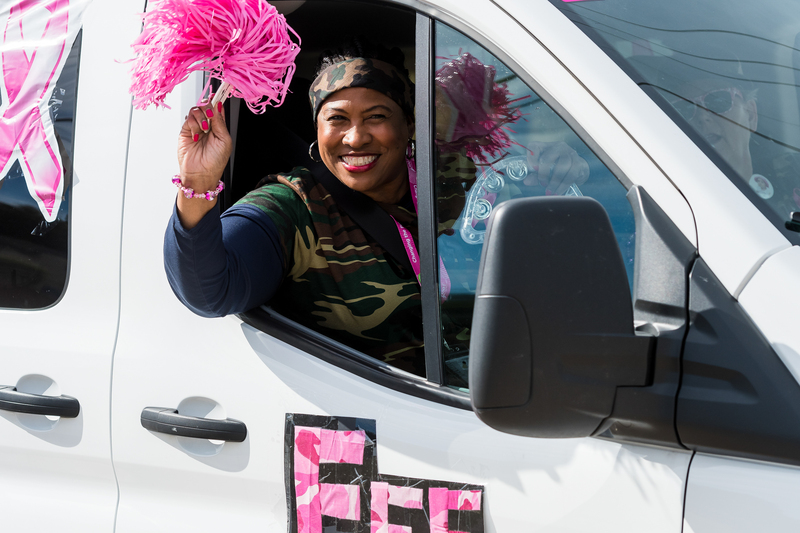 Put a twist on traditional canning, and recruit your team to sing door to door for donations. This gives a wonderful personal touch, is a fun team activity, and will surely put a smile on peoples’ faces. If you’re in a warmer climate, or just love the chilly winter temperatures, host a holiday training walk! 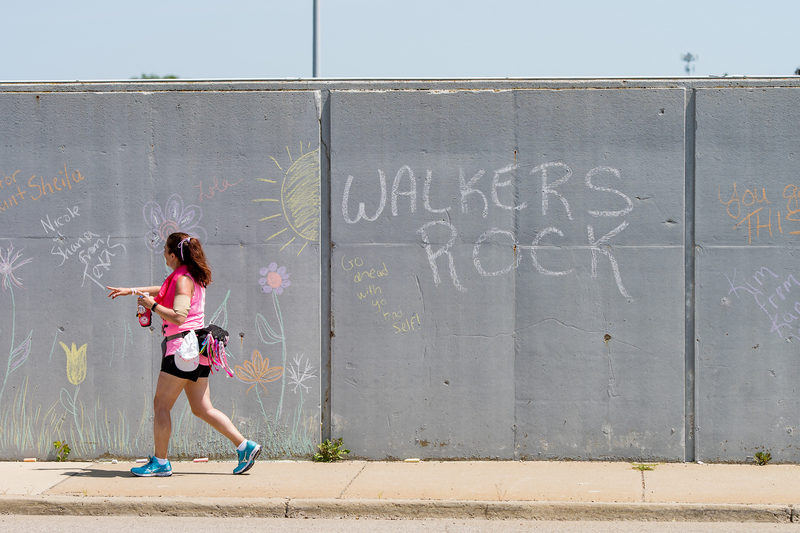 Have donors sponsor different miles or milestones along the walk, then hit the trails! This is also a great activity for a team, and you can dress in your holiday best to really stand out while you step into the holiday season. One of the biggest holiday traditions for most families is to partake in lots of feasts and treats this time of year. So, while you’re making your usual holiday cookies, cakes and other sweets, put a 3-Day spin on them! Add touches of pink frosting or sprinkles, and include donation information alongside your treat. 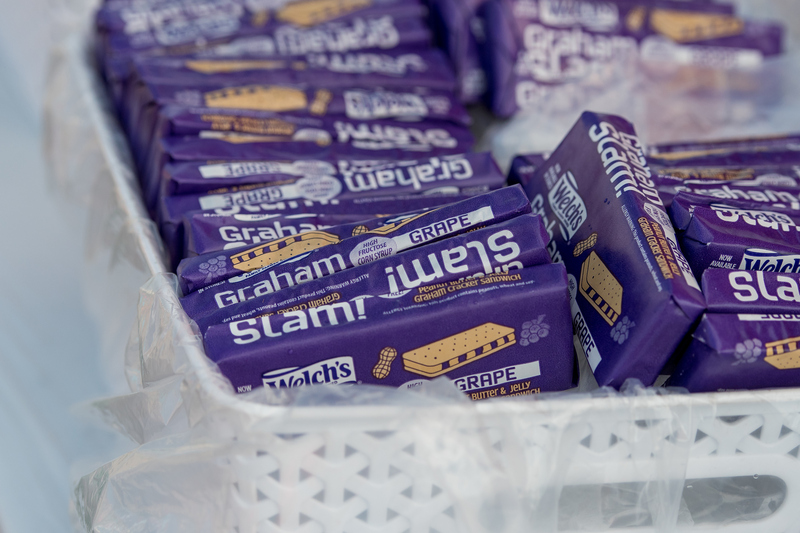 Who could say “no” to desserts for a good cause? To really end the year on a high note, remind your potential donors of your goals on the last day of the year. December 31st is historically one of the biggest days of the year for online giving to charities, and it also boasts the highest average donation amount! That makes it the perfect time to ask donors to make one final contribution for the year. It will help you end this amazing year on a high note, and set you up for an even better 2018!